After envisioning and creating some of the world’s most reliable and magnifique automobiles for over 120 years, we have a solid and ever expanding reputation in the automobile industry around the globe and are steadily growing here in 'Nouvelle-Zélande'. Born in Paris in the mois de l’amour (month of love) February 1877, Louis Renault was to go on to produce his first car, the Voiturette in 1898. 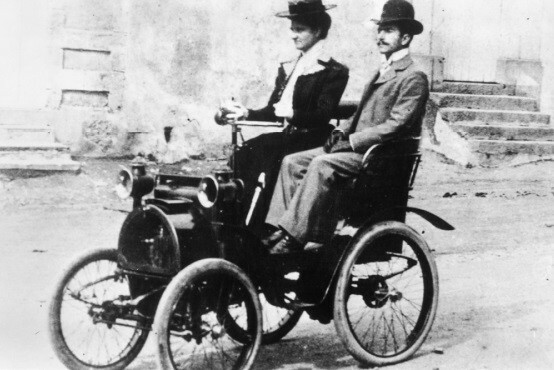 In 1899, Louis, Marcel and Fernand would form Renault Frères, beginning the révolution Renault(Renault Revolution). The early 1900’s were 'très satisfaisant' for the Renault frères with the first Renault 'automobile' being produced and patents filed for the first turbochargers. Also with sales established outside of France in England, Italia, Germany and the USA, things were 'rapidement' taking off for Renault. After taking orders for 250 taxis in Paris, the frères were to soon be busy with their current workshop being switched to a mass production factory. By 1907, 50% of the taxis in London were Renault! In 1909, Louis sadly lost his frères Marcel and Fernand and Renault Frères became Société des Automobiles Louis Renault. During World War One, Renault contributed by supplying trucks and ambulances, troop transportation and even light tanks. At war’s end, Renault was the main manufacturer in France, with plants in Belgium, England and Spain. Louis Renault dies in 1945. In 1945 following Louis Renaults death, the French government nationalises Renault, remaining owned by the state for the next 50 years, with the company name changing again, 'sacre bleu', to Régie Nationale des Usines Renault. Even with all the name changes, the philosophy always remained 'inchangée', and Renault introduced many innovational models with a 'grand' focus on motorsport. 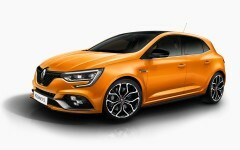 With Renault expanding outside of France and its colonial markets, Renault is becoming eminently popular. 1964 saw the Renault 8 Gordini launch with great sporting success, and in 1972 the R5 makes its debut, going on to account for 60% of sales.